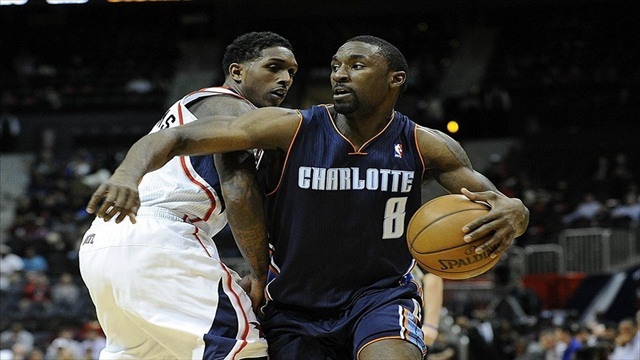 Ben Gordon-SG-Bobcats- The team might be pitiful but like we always say, there’s usually a diamond in the rough even on bad teams. Gordon, a former UCONN Husky and 1st round pick as well as the recipient of the sixth man of the year award, has been limited to bench duties on the Bobcats. However, he can still bring it albeit erratically on some nights, and should be considered on 12+ teams and in deeper leagues only. Fantasy-wise, his only value comes in the form of points and treys so if you’re lacking in those areas then you’ll find him in 75% of most leagues. Vince Carter-SG/SF-Mavericks- Vinsanity, who will turn 36 later this month, is another commodity that should be considered in 12+ leagues although unlike Ben Gordon, he can still provide you with stats in several categories. Take out a flier on him, if he’s still available, if you need about a dozen points a night, 4-5 boards, a steal, and 2 threes. Carter becomes more valuable on those nights when he gets a rare start filling in for an injured player. (see 12/30, 1/1 and 1/2) He averaged 17 points a game in those three starts. He’s available in around half of leagues so keep that in mind. D.J. Augustin-PG-Pacers- Regular starter George Hill has been erratic over the past week or so and that has allowed Augustin an opportunity to lead his team with his dishing and he has done just that. Over his last five games he has averaged 5.2 assists per game and dimes are a category scarcer than hen’s teeth…Solely someone you should consider for assists in the deepest of leagues as he just doesn’t get the floor time. He’s had three starts over the past week so be mindful of that and also how Hill’s performance goes so goes Augustin’s playing time. Widely available so you won’t have any problem there. John Henson-PF-Bucks- This 1st round pick out of North Carolina has been given the most minutes of the season over his last four games by Bucks coach Scott Skiles and if that should continue, run to the waiver wire and grab you some Henson right quick! This guy can put up some nice numbers given the chance. He has averaged 12.2 points per game, 13 rebounds, and 1.5 blocks so he is someone to pick up and stash or at best just watch over the next several games. 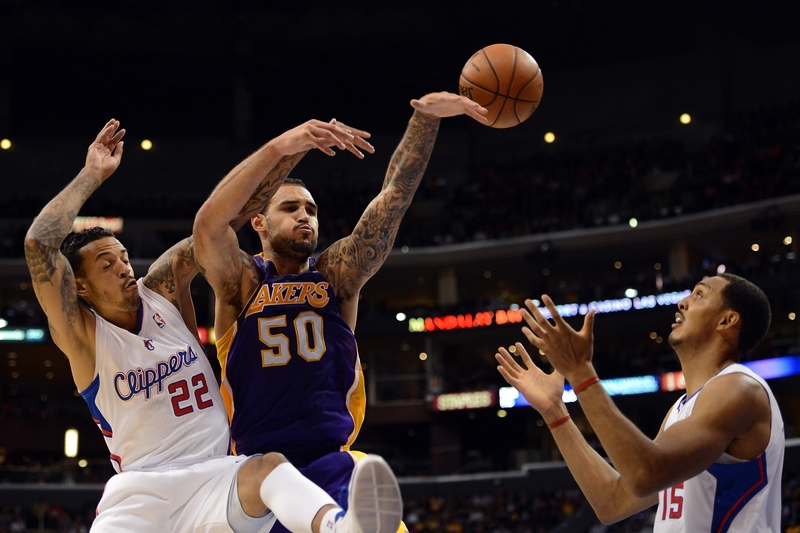 The big guy is owned in just 10% of leagues And could be the best kept secret in fantasy basketball! I haven’t played fantasy bball in a few years and I don’t know what his availability is, but Larry Sanders seems like he would be an awesome pick up too. Blocks galore and he could probably single-handedly win that category for a team on any given week (7 blocks last night). Yes, he’s a beast but by the time he began to explode he was owned in too many leagues to recommend as a pickup. We only do waiver wire pickups once a week and don’t usually tout players owned in more than half of leagues. Dude. Honestly? I’m lost on fantasy basketball, as much as I love the Association and all that, I can’t even begin to hazard a guess. But that post you re-blogged from Paint it Black was required reading for those of us who love baseball, so thanks much. And to thank you some more, here’s a nomination I gave to you.